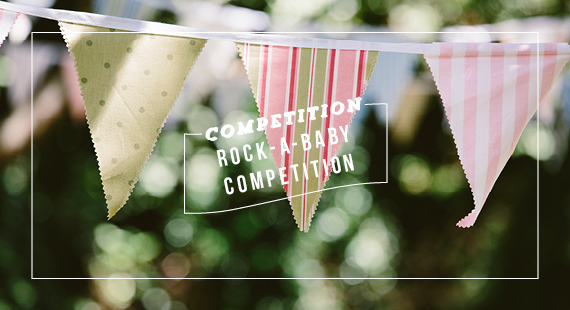 In celebration of Toddler Friends’ launch we are giving suppliers the chance to win a free banner. 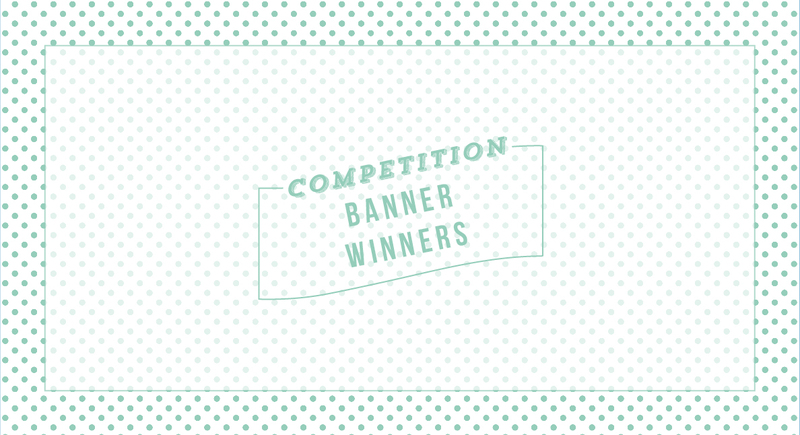 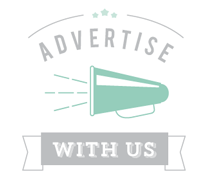 The first 25 suppliers to advertise with us will win a free banner. 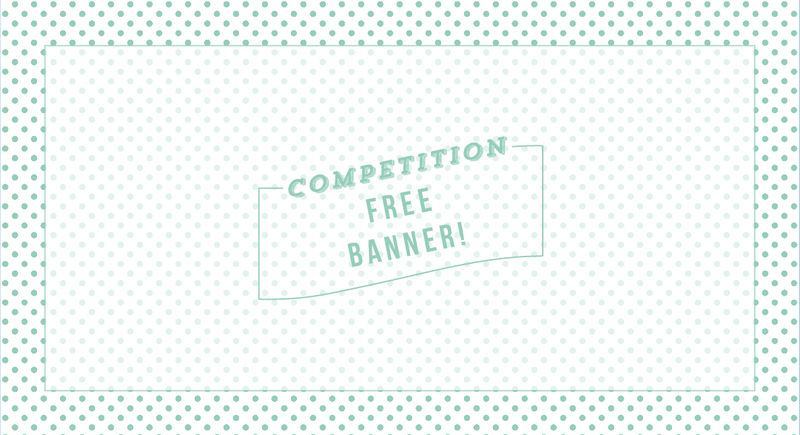 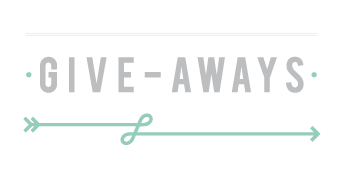 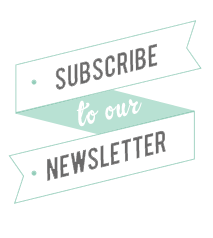 Don’t miss your chance to receive a free banner!